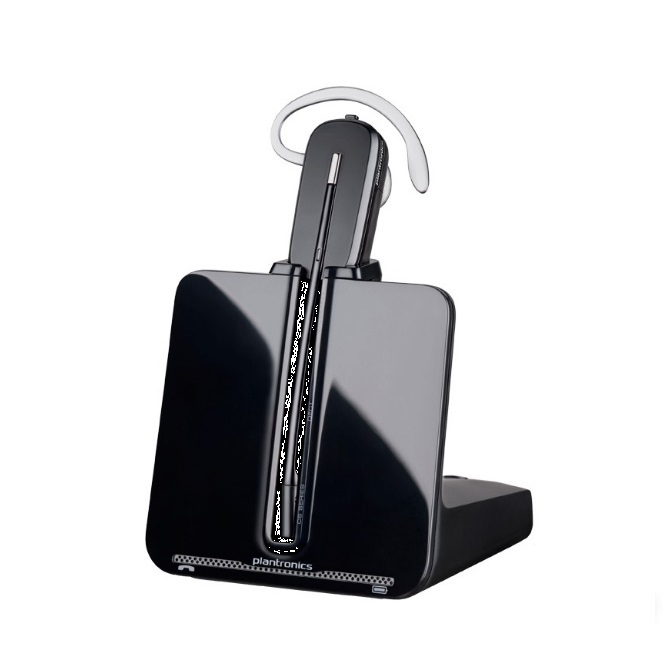 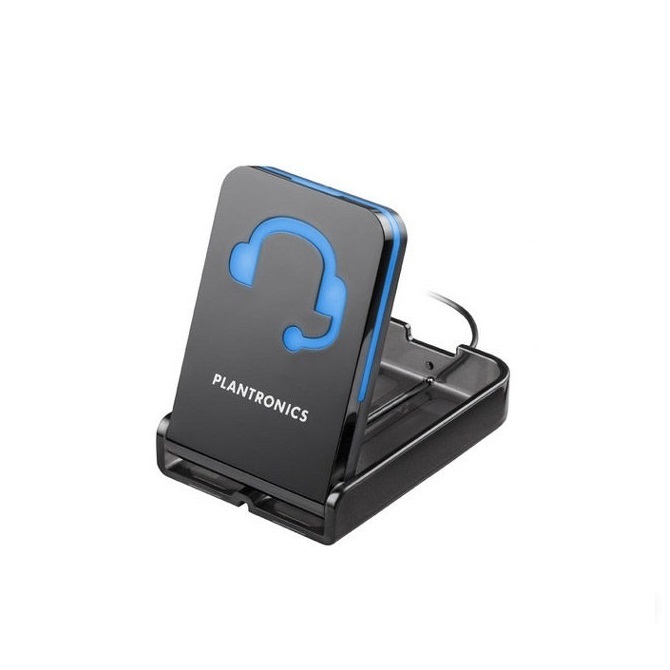 Plantronics CS540 Headset -- Great for the office phone. 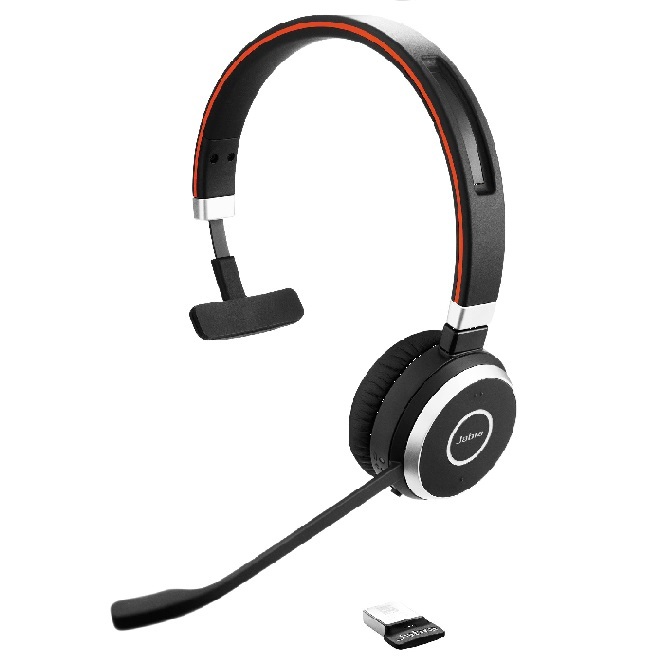 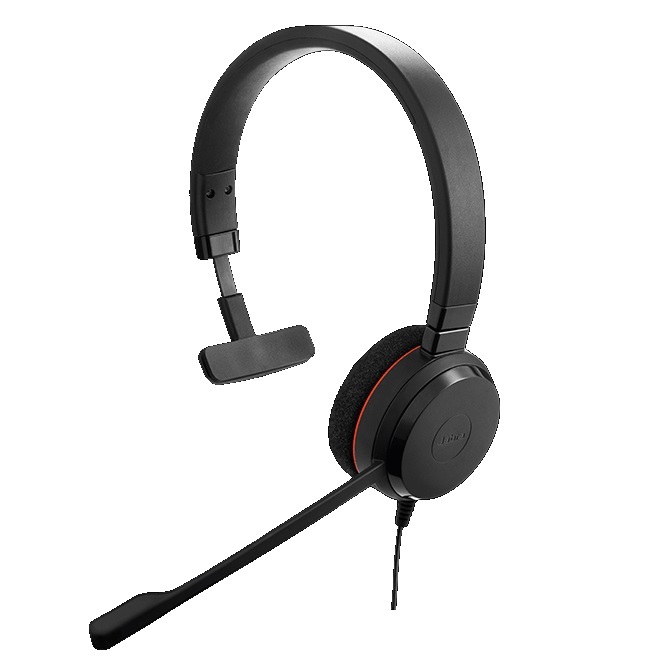 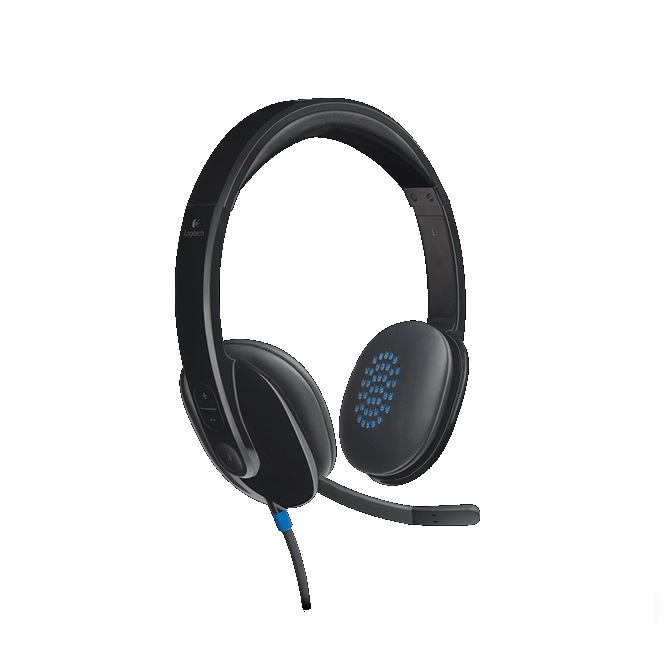 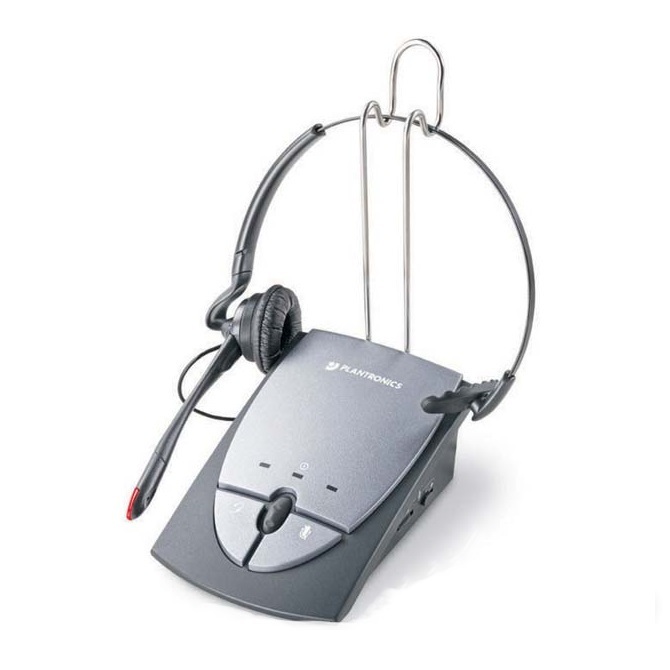 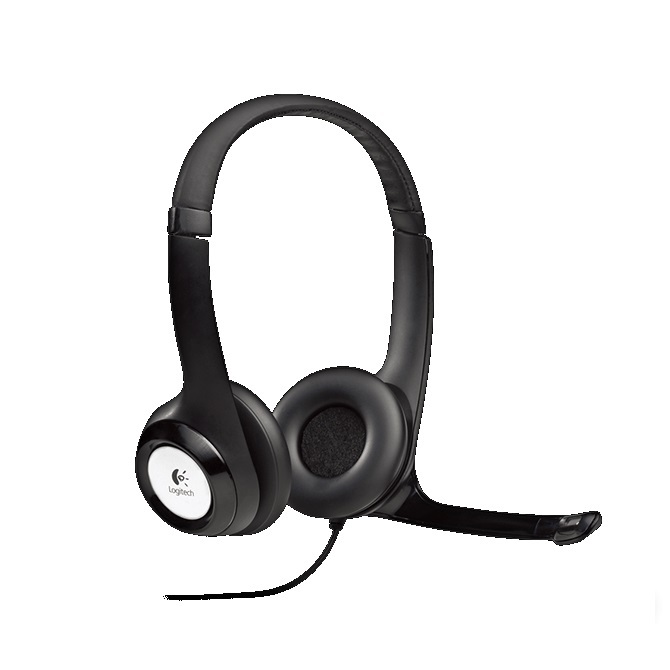 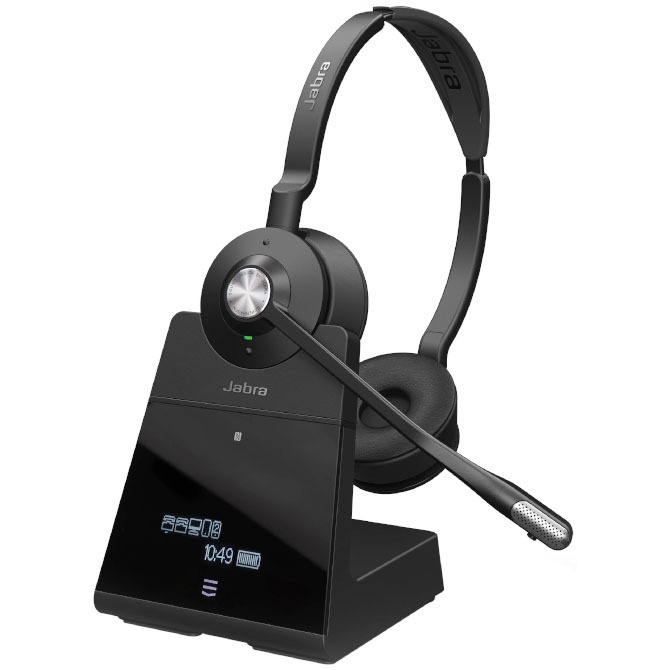 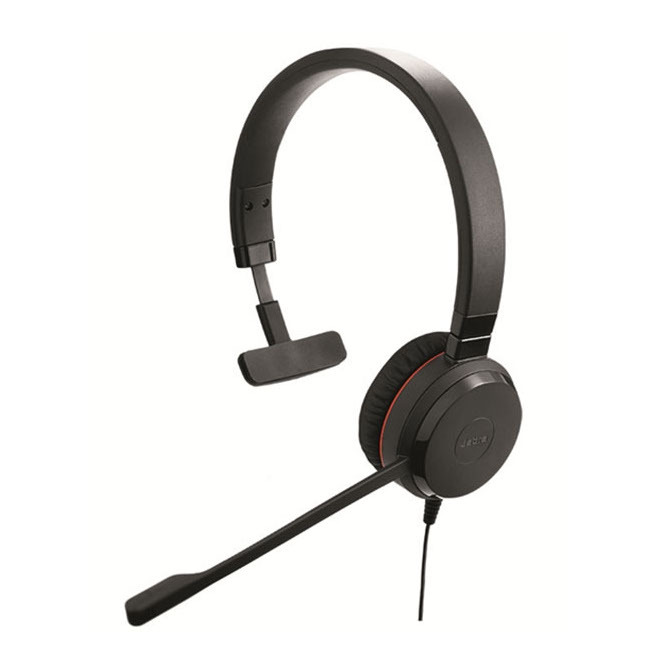 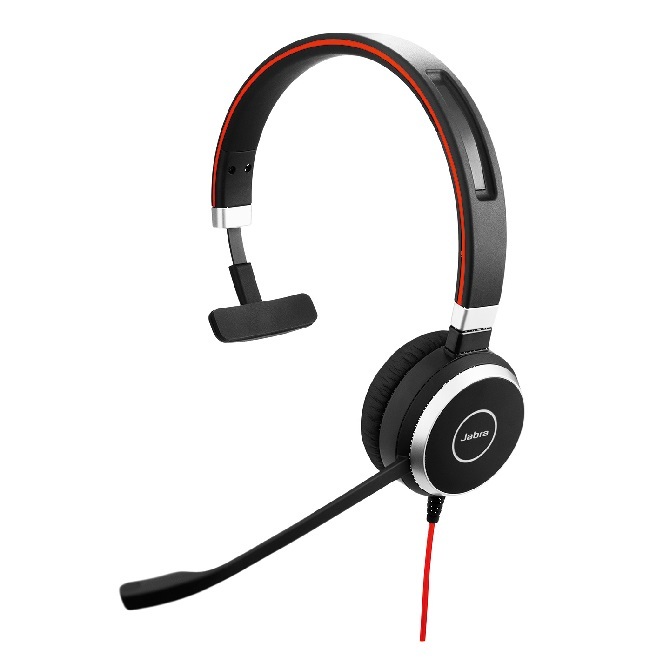 Logitech ClearChat H390 Headset -- Skype compatible. 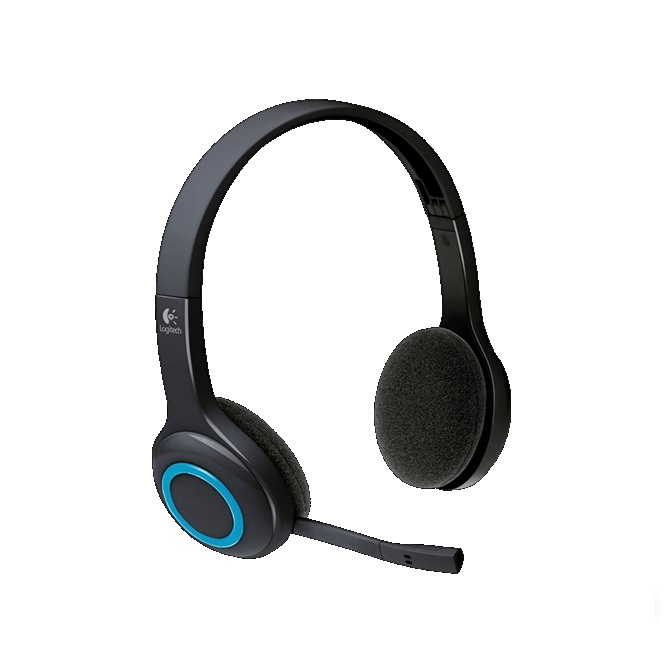 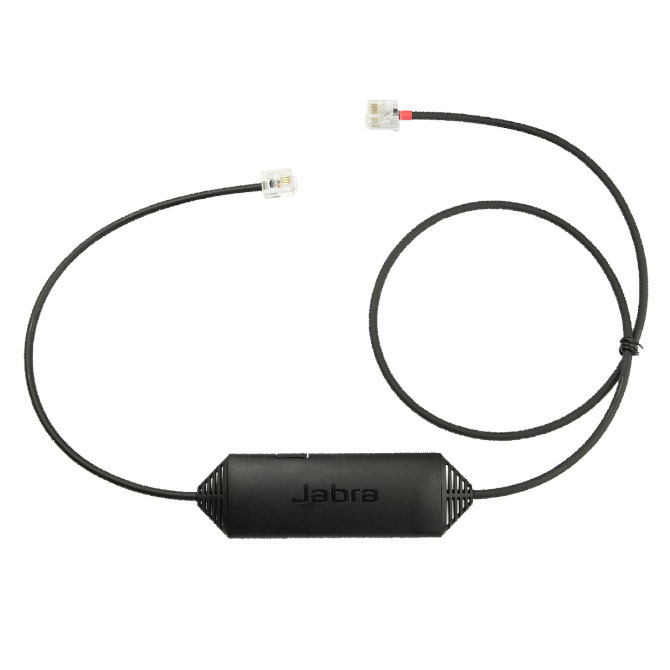 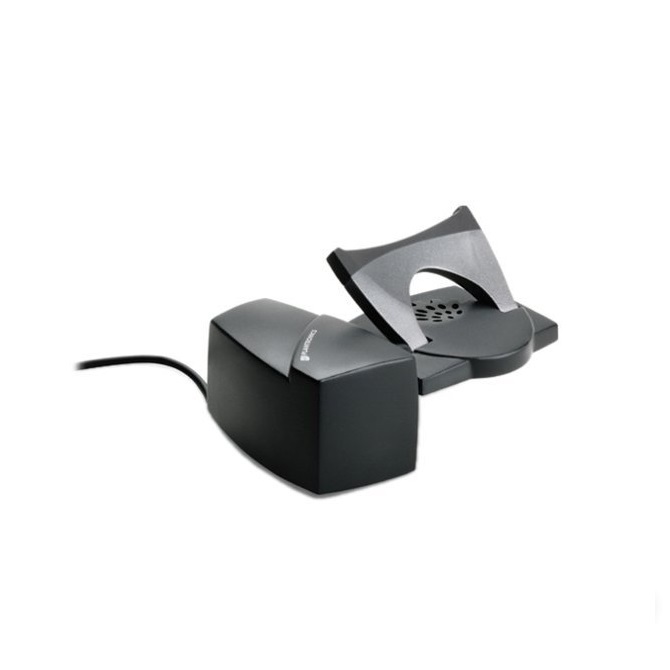 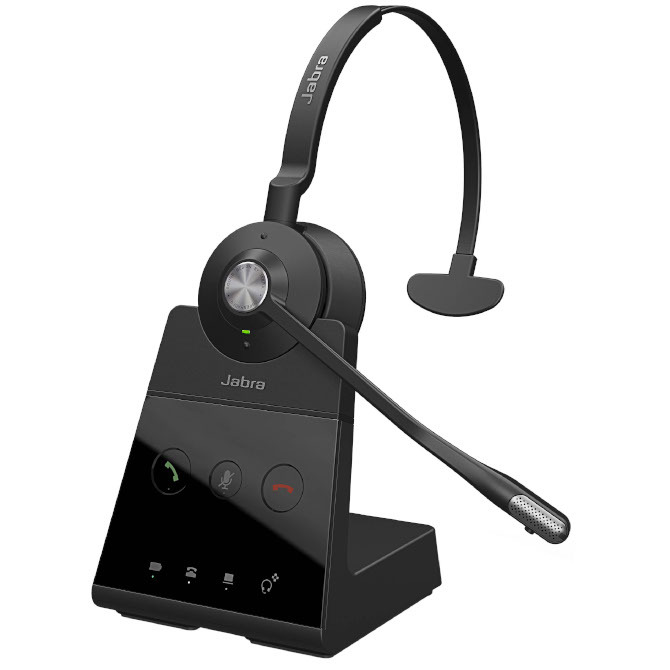 Logitech ClearChat H600 Wireless Headset -- Skype compatible.